Give your dog a safe place from the outdoor elements and an area he can enjoy just kicking back in by building a dog house. Dogs love having a warm dry place they can call their own. Pressure treated wood works best for this dog house project but it can be toxic so you might want to use it only on the bottom and roof of the dog house where it won't be chewed on. 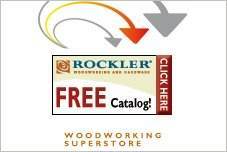 Be sure the wood you choose is rot resistant, durable and insect resistant. Consider insulating the dog house so it is weather proof. Use spray insulation. Make sure rain and snow can't get in the doghouse. Face the dog house opening to the south or southeast and choose a design that will help block the wind. 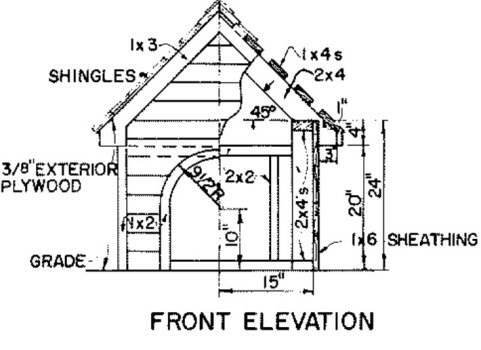 Below is a variety of dog house plans to choose from. 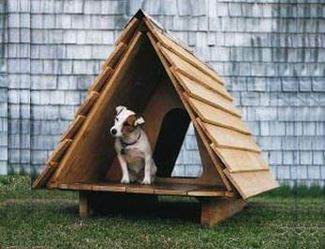 Keep your dog healthy and happy by building a sturdy dog house. Provide your pet with a dog house that stays warm, dry and comfortable by building this insulated dog house. Create a unique home for man's best friend with this design. With easy to follow instructions and inexpensive materials, you'll be sure to have a great finished product. 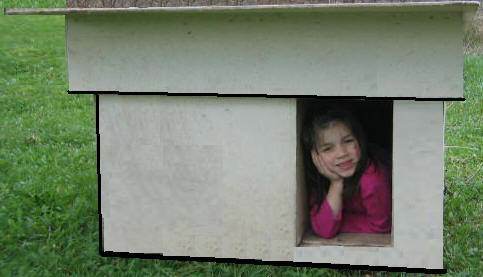 Here is a doghouse that is easy to build and only takes a weekend from start to finish. 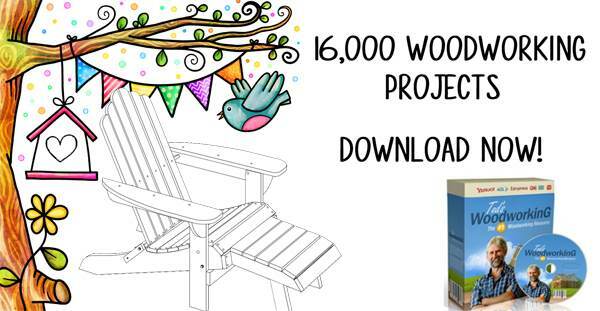 A great project for the beginning woodworker. 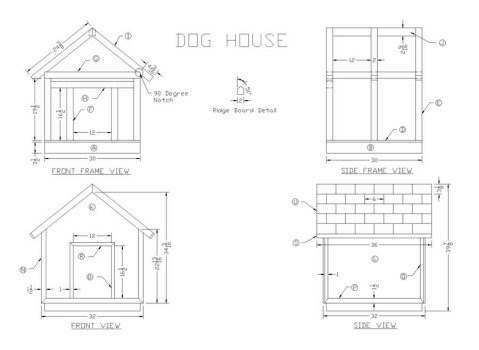 This is a straight forward plan with diagrams on how to build this standard dog house. Build your pet a dog house that is built using cedar and therefore keeps insects and decay at bay. 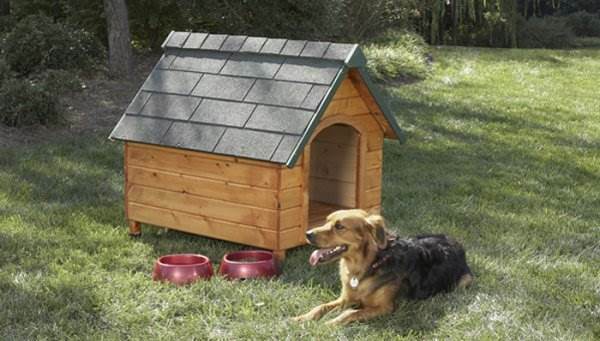 This dog house is extremely sturdy and will last a very long time. Build a midsized dog house that has a pitched roof and plenty of floor area for a medium sized dog. No matter what size dog you have, you can adapt the size of this dog house project to suit your pet's needs. 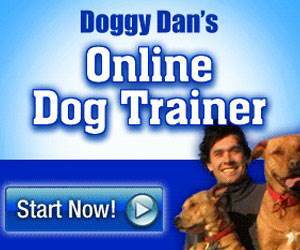 Easy to follow plans for a dog kennel with two rooms. Here is a dog house that has a porch area, a roof that is removable. It's also insulated throughout and is inexpensive to build. Here are easy to follow instructions for building a stylish wood framed pet bed. This is a project for building the flooring for an above ground kennel.